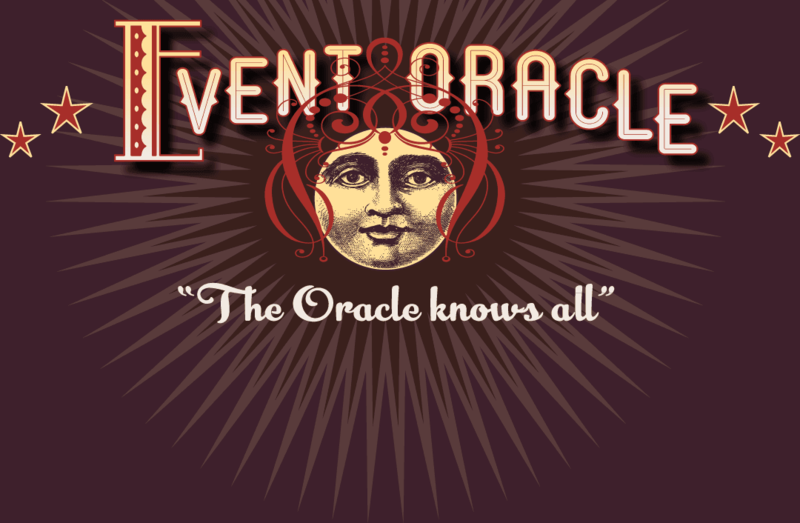 BEST Things To Do In Houston This Weekend – Event Oracle! The Gallery is personalized with testimony of Holocaust Survivors who later settled in the Houston area. These incredible individuals lived through a genocidal war that inflicted mass death on unprecedented numbers of innocent civilians. The Gallery features artifacts donated by the Holocaust Survivors, their descendants, liberators, and other collectors. The exhibit also educates visitors about Jewish and non-Jewish resistance efforts, including the Warsaw Ghetto uprising, prisoner revolts, sabotage, the partisan movement, displaced persons camps and life after the Holocaust. This Gallery is expanded and enhanced by bringing two of the Museum’s most important artifacts, the World War II era railcar and the 1940's Danish rescue boat, into the Museum facility. Featuring only state-of-the-art exhibits and technological advances, Bearing Witness: A Community Remembers includes the one-of-a-kind Edith and Josef Mincberg Destroyed Communities interactive exhibit and Dimensions in Testimony virtual conversations with Survivors. Families are invited to enjoy lawn games, activities and more at Discovery Green each Sunday this Spring from 3 to 5 p.m.
Houston’s first outdoor roller rink returns for a third season. Enjoy seven weeks of roller-skating fun at Discovery Green and weekly programming including Cheap Skate Nights (select Mondays), Time Warp Tuesdays, Let the Good Times Roll Date Night (Wednesdays), Throwback Thursdays, Funfetti Fridays, Superhero Saturdays and This is How We Roll Sundays.